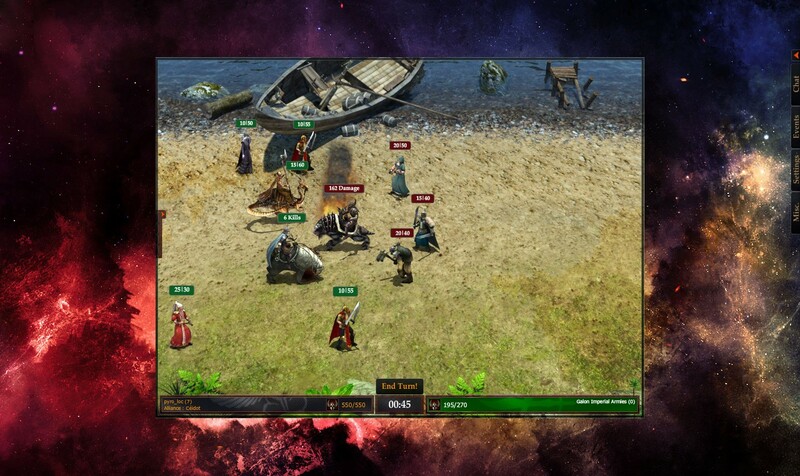 Céiron Wars is a free RPG-Strategy game of the dark fantasy genre. All you have to do to start playing the game is to create a free account and then to download the game client to your computer. You begin the game by creating your commander. Then, you need to advance your lordship, assemble your army and increase your rank by completing quests given to you by your state. If you wish, you can form an alliance with your friends and while carrying out your assignments, you can strengthen your alliance by battling against other real players. 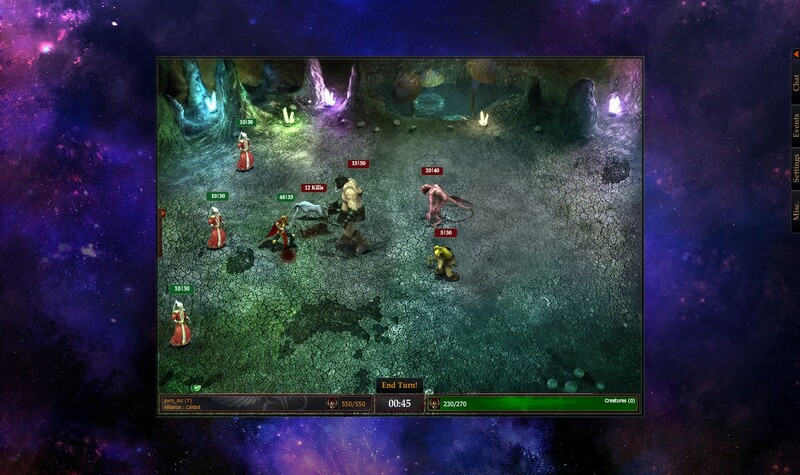 Céiron Wars is compatible with all operating systems and can be played on PC and Macintosh platforms. 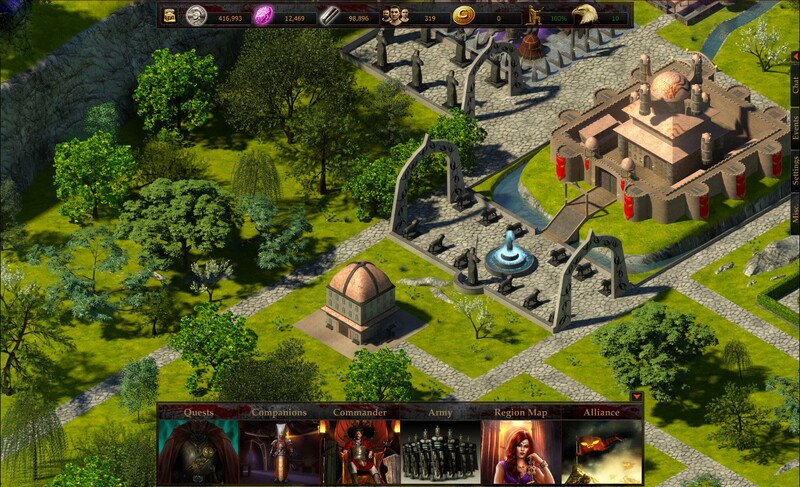 Players who wish to experience all the features of the game, the sophisticated graphics, and the high quality sound effects and music can install the downloadable version.